I've my own twitter list with 61 accounts - and that's the point where I can finally start talking about the 50 Official Google Accounts I examined. I chose these 50 but looking down the list, and looking for the main accounts, ie google, youtube, gmail etc and I seem to stop as 50 was a reasonable number. If you think I have missed off an important account, let me know. But hey, slow down there cowboy - what's all this twitter and google and web thing all about anyway? 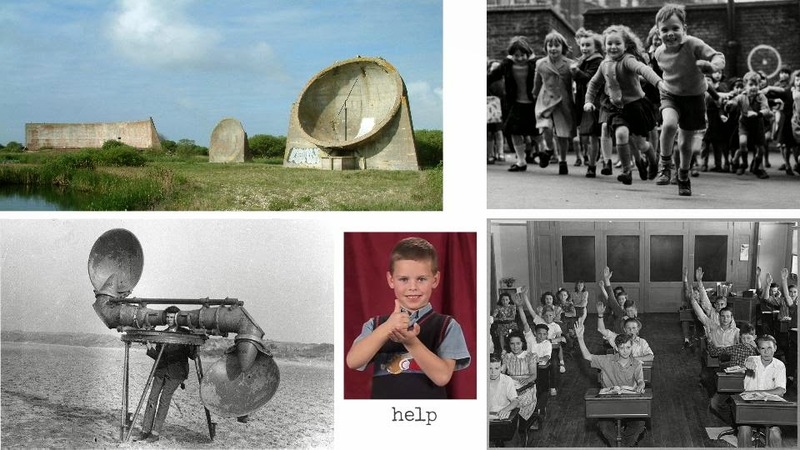 I call it The Listening Station - and for that I relate it back to the real world in the 1920s where some clever soul built a bunch of concrete parabolic acoustic mirrors. Real simple idea, stand in the middle and listen hard for the sound of enemy planes far out to sea. No electronics, no tech, just simple science on a cloudy day. This idea has a dual purpose for me. I was a school teacher for many years. An early warning system, and an ask for help was the simple raised hand. But wait, it gets deeper and more immediate than that. At the end of break time, I would watch every child's face on the way indoors to the class. I was looking for those people who appeared upset (or had tears). When you teach seven year olds, a playground can be a hostile place. And so can Twitter. As a google user and a real world teacher, I hold one rule, If you ask, I will answer. And I will answer giving it my best shot. I'm a super curious guy, I noticed every time I shared a youtube video to twitter, it sent ''via @YouTube'' at the end. Using topsy we have 8,041,949 tweets just like that in the last 30 days (268,000 tweets a day). Then I saw ''@youtube'' was mentioned on twitter 31,431,894 in 30 days - one million times a day. That was enough, all I needed for a slippery and quite fascinating slope of enquiry. I care little about the why are google on twitter? or the What have they got to gain? but rather focus on the user and if that user is listened to. If they tweet, will they get a reply - or will they get any answer at all. And who from? If will not take any trainee Sherlock Holmes to see I have been looking out for users questions on stuff like youtube, chrome, gmail etc and giving it my best shot. In the last 30 days, I've @name tweeted 414 times (maybe 80% of those are to help people). Inaara . This is a short story about a girl called Inaara from Dar-es-Salaam, Tanzania who tweeted, ''@googlechrome My Chrome😠 It crashed I re-installed it. Now its displaying an error when try to open it. The icon and theme are gone. Help?'' .. I've included some slides of the tweets. 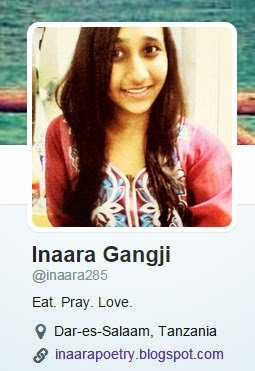 (+Inaara Gangji is at g+ too). 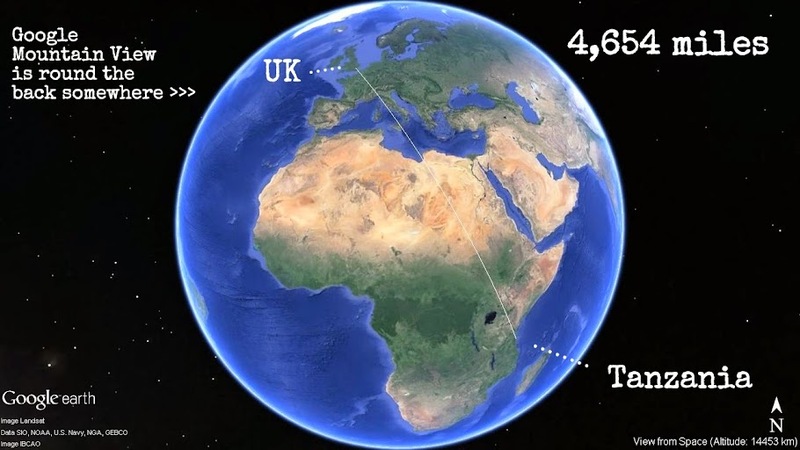 The simple fact - some guy in the UK five thousand miles away from Tanzania responded. I think we all tend to forget that - twitter is on the web, we are on the web - and most of the time we have no clue what timezone, or where we are all located (in relation to each other). And how (and this is the biggy for me), 36 hours later she tweets me again to say, onto which I send two more links (based on getting chrome back on win8) .. I class this as an #epicwin \o/ .. Inaara is happy, but happy with who? Google/Chrome (on twitter?) - not really - they did nothing to help. I'm happy as I helped someone who seemed alone, and needed a fix - while having the good sense to ask for assistance. But there's more, on looking deeper, she's also a blogger user (with the most recent post on International Women's Day). and maybe move too fast through this online mess (we've all created). I think Google could ask someone like Inaara and make a very nice video out of it. As an example, here's one I always share about Cathiana from Haiti & Ghetto Film School. If nothing else, it helps me think about what's going on with the 100+ google services on a place outside of google product forums, and outside of google+. 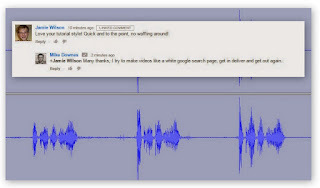 One such example from a few days ago, how youtube thumbnails stopped working (16 May, topsy). From what I saw, 184 tweets, 20 youtube forum posts, and 14 posts at google+. If we want to totally lose the plot, then no more so than looking at the brilliant site that's internetlivestats.com - where we see, 500 million tweets are made in a day, that's 350,000 per minute, that's 6,000 tweets a second. 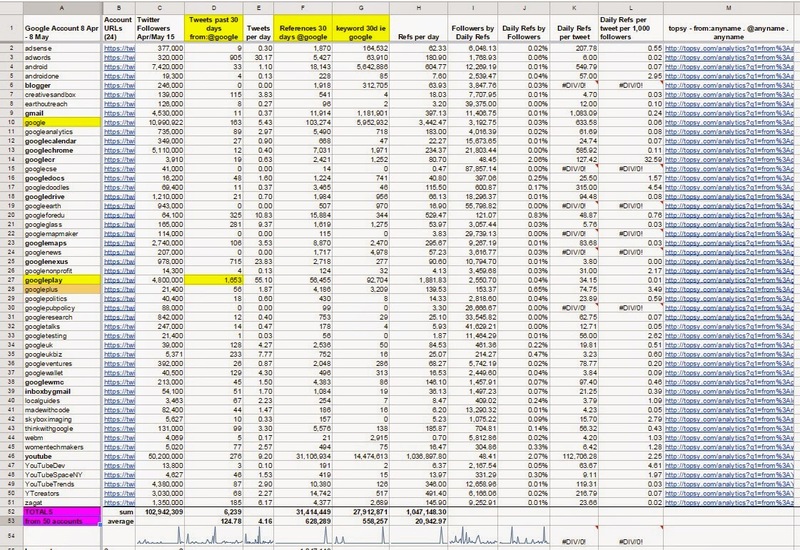 As an ambiguous comment, if these 50 google accounts showed 1m tweet refs a day, and there were 500m tweets a day, then that may indicate 0.2% of twitter traffic? In comparison, there are 2,548m google searches made in a day and 5 billion youtube videos watched in a day too. As I said, this data is utterly meaningless as we are each one single human being on this planet. And as such, we are just that - one single human being. It's not our fault we have the web as a system to defy all biology and time zones to be watching in realtime all the others (ie the 3 billion online, and an awareness of the total of 7 billion). I say lose the plot, as I'm one person in a room - and the chances you are too. Albeit, you may read this post on a mobile on the train home, or sat propped up in bed with a tablet. I care little, as I write this for one person alone - and not for an audience of many. The many will be one single read after another after another, which will be a running total. As a caveat, people forget this, they think a 25,000 views are on one go - it isn't. Only the Ed Sheeran's can do that in Wembley Stadium. 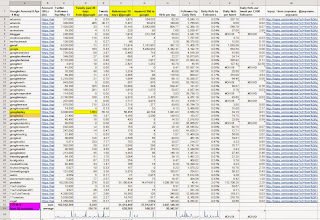 I digress..
google sheets, filled it with data from Topsy (ie using from:google, @google and google). This told us, using @google as the example, we have: from = 163, @ = 103,274 and keyword google = 5,952,932 (in the last 30 days, topsy). The survey date was 8 April 2015 to 8 May 2015 = 30 days. So google on twitter have 11 million followers, they made 5.43 tweets day, yet had 3,442 references (or name mentions) a day. You need to know, as you have gathered by now, this post is not some snazzy infographic brought down by Moses from the Burning Bush - it's a discussion piece. I would rather readers do some thinking and draw their own conclusions. Or even an old account coming back from the dead ie @googleplus .. I've made a Public Copy of the data - please used it wisely. There is also a Publish to the Web version (which you can embed). My only ask in this - start a discussion, or make a comment (to me) - as a guy who tests the odd google service, and has it in his DNA to help people, together we can make the googlesphere and the twittersphere work as one.